Have you ever seen the movie Founder? I looked forward to seeing this movie when it came out because #1 I was raised on McDonald's, how bad does that sound, and #2 I was always intrigued by Ray Kroc. Turns out he wasn't the most ethical man in the world but he sure was a hard worker. 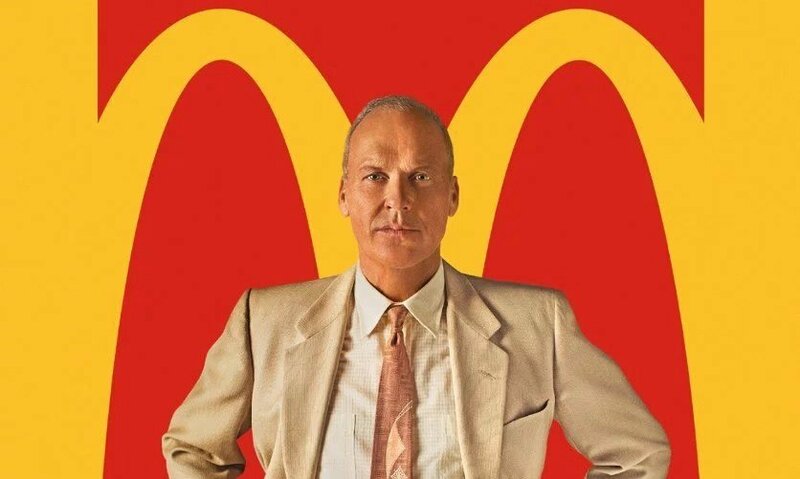 Now we all know Ray Kroc as the McDonald's Empire man. A corporation he drove into the billions and his personal wealth of around 500 million before he passed. I'm sure most of you know he did not start McDonald's but rather stumbled on to it. I am not going to ruin the story if you don't know it or haven't seen the movie but the point I want to make is that here was this hard working guy who always knew there was something out there and when he found it, there was no stopping him. He was 53 when he met the McDonald's brothers. That's right 53! I saw this movie last year when I turned 53 and thought wow. 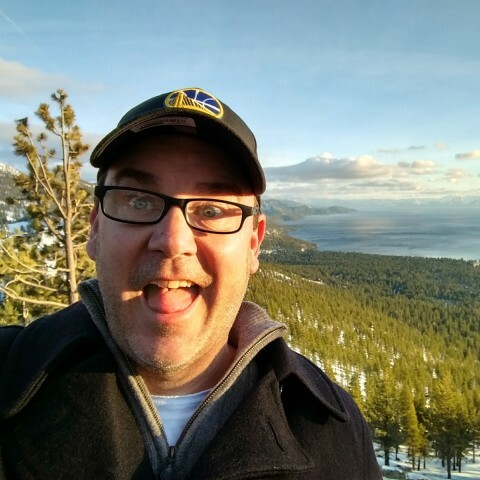 It was right around the time where I was making a bunch of changes in my life and in the beginning of 2017 I made a commitment to online marketing. I didn't know what form it would take and to an extent I still don't but I pulled a Cortes` and burned the ships on everything else in my life and committed to this. 11 months later I found WA. I again have Cortes`ed my other online activities (and believe me I was spread pretty thin) and committed to Affiliate Bootcamp and only promoting WA. I believe if we are here, reading, writing, learning and helping on a daily basis we are hard workers and all we need is a vehicle. I think I have found it just like Ray Kroc did. Check out the movie, its a gas. I'm 37 but I really wanna watch it. One of my inspirations. Instead of focusing on bettering his hamburger, he focused on improving the system. Smart, work...hard is when I'm struggling and not, taking a break, while whirling around in my finite, mind..instead, of throwing out the question..visiting, while the answer. Magically, arrive!! Why, bother...they're not giving out awards for blood, Sweat and tears...but for success of accomplishment. I love giving any of MY success, to my follow-ship! Helpers and cheerleaders, all when it's their time!